Rabito! | Cosa Mi Metto??? Can you guess what is this before opening the rest of the post? Riuscite ad indovinare cos'è prima di aprire il resto del post? It's the new outfit.. of my i-phone, I think it's too cute and so I decided that it deserved a post! E' il nuovo outfit.. del mio i-phone, io lo trovo troppo carino e così ho deciso che meritava un post! 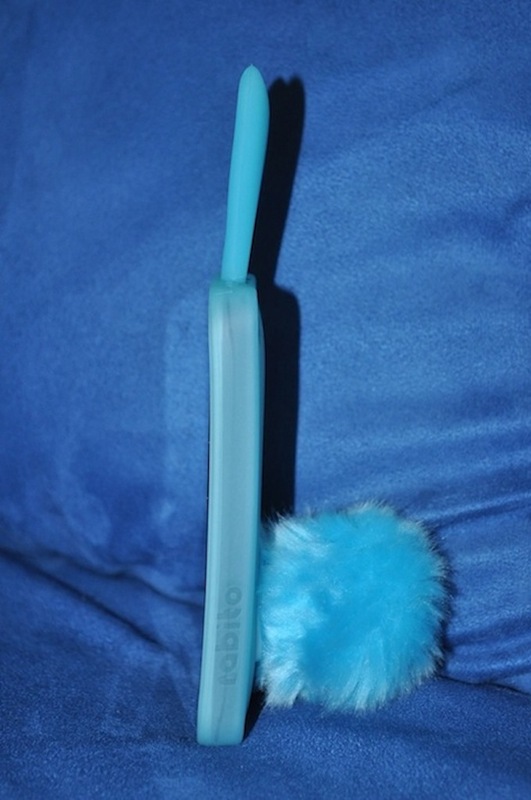 It's really a very nice accesorie, so femenine..
bunny! its super duper cute! love it! ahah Faboulous!come to see my blog ,you can win the GUCCI GIVEAWAY! My God, that is so funny ! A little bit over the top, but still funny. Creative cover for your phone! Very cute! Brava! It's really cute and funny! 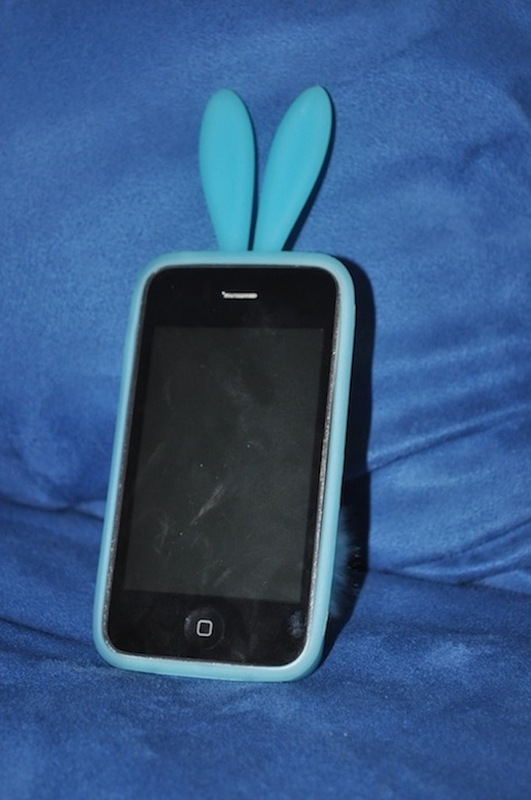 rabbit iphone case! so lovely. oh my! i will never guess! charming! My girlfriend would like this, it's cute. We also call each other bunny for a nickname, so she'd probably make me get this if she saw it in a store. Ma è davvero bellissima questa cover, troppo dolce! OMG that is soooo CUTE. Cutest thing ever! I got lots of compliments when I take out my phone. ooooh so lovely! i love it! Thanks for your comment Fabrizia! I love your blog and of course i follow you too! ;) This iPhone outfit is really cool!! Btw, giveaway on my blog. WOOOW! I never thought that after the first shot it i-phone! This is brilliant! No way!!! this is amazing!! 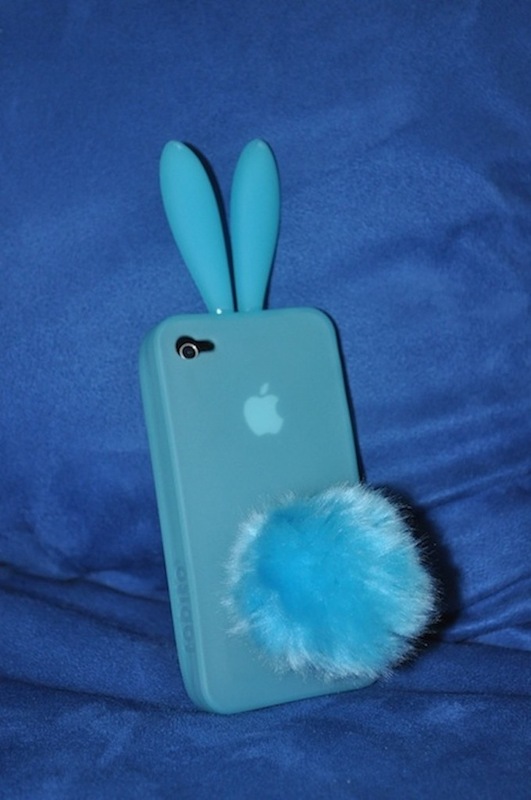 I have a little bunny rabbit and i think this is the perfect iphone cover! Best iphone cover I've ever seen! Awwww this is too cute! @Miss Starshiny and Biser Sable: thank you so much for the awards, these prize mean a lot to me! I'm glad you enjoyed my rabito i-phone case!!!!! Thanks for your adorable comments! Sono contenta che la mia cover per I-phone Rabito vi sia piaciuta! Grazie per i vostri adorabili commenti!